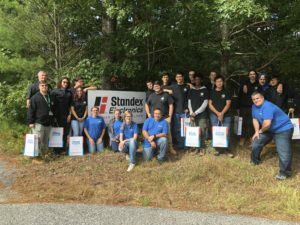 Standex Electronics hosted our 3rd annual Manufacturing Day where we invite students from local technical schools to experience a presentation, tour, project, lunch, then Q&A at our facilities. 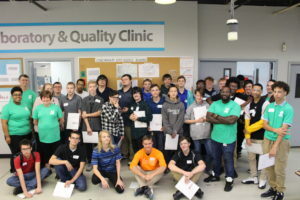 We had more than 50 students participate at our Cincinnati, OH and Wareham, MA locations. This is to encourage interest in engineering, STEM education, and careers in manufacturing.